It's not a copy from Internet Schematics but from the original vintage pedal circuit. 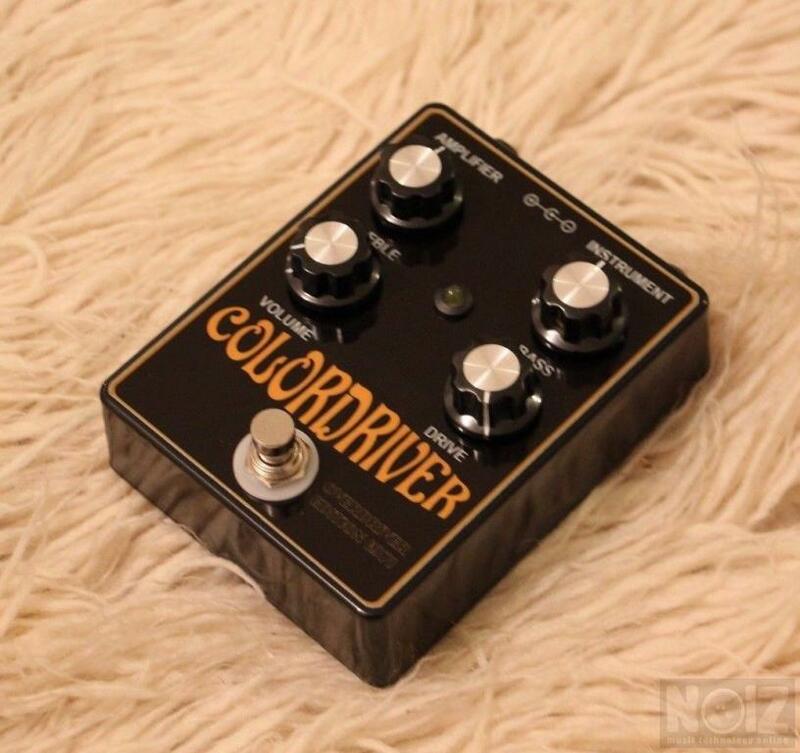 COLORSOUND OVERDRIVER - The Overdriver is a bass and treble boost/overdrive pedal that works great with tube amps. 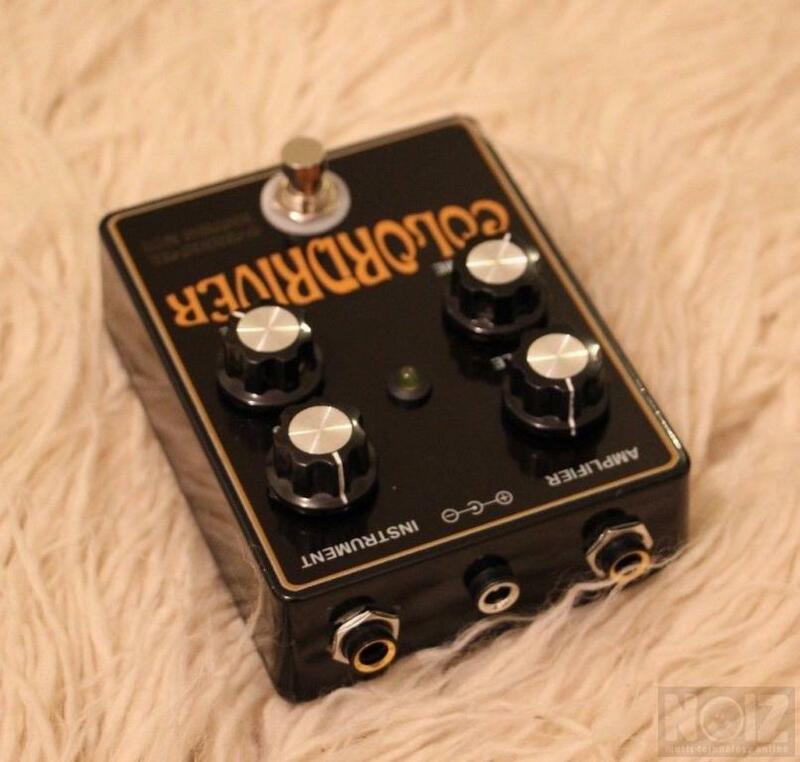 It sounds almost like a little amp in a box, and it is LOUD. David Gilmour of Pink Floyd used the old orange Power Boost version throughout the 1970's on such tracks as Shine On You Crazy Diamond, Have A Cigar, Pigs and many other mid to late late 1970s Pink Floyd songs. He also used it on the 1977 Pink Floyd tour for that incredible power boosted Big Muff lead sound, and used the Overdriver version in the 1990's. 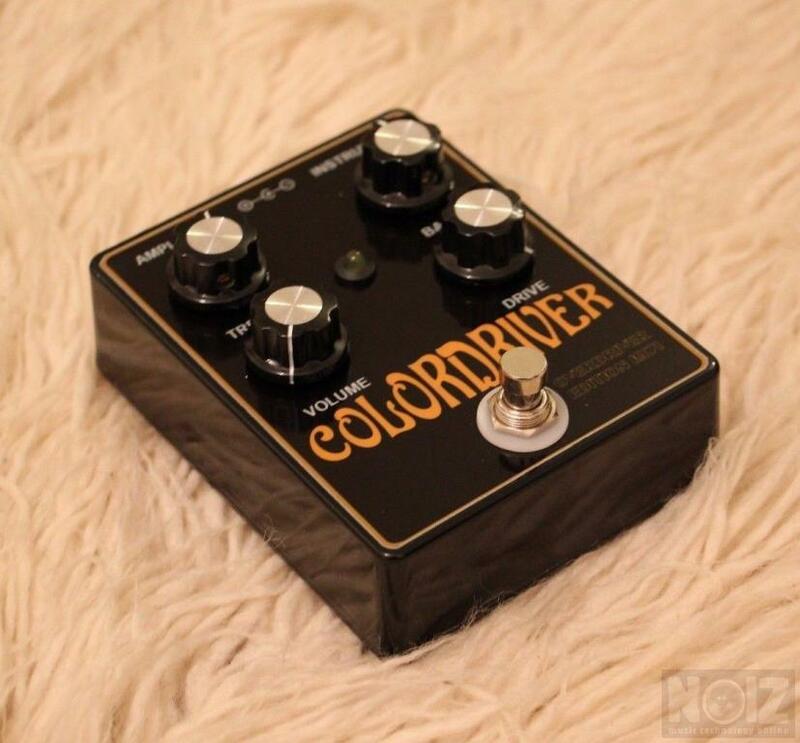 Jan Akkerman of Focus, Marc Bolan of T Rex, and Jeff Beck were other users of this pedal. 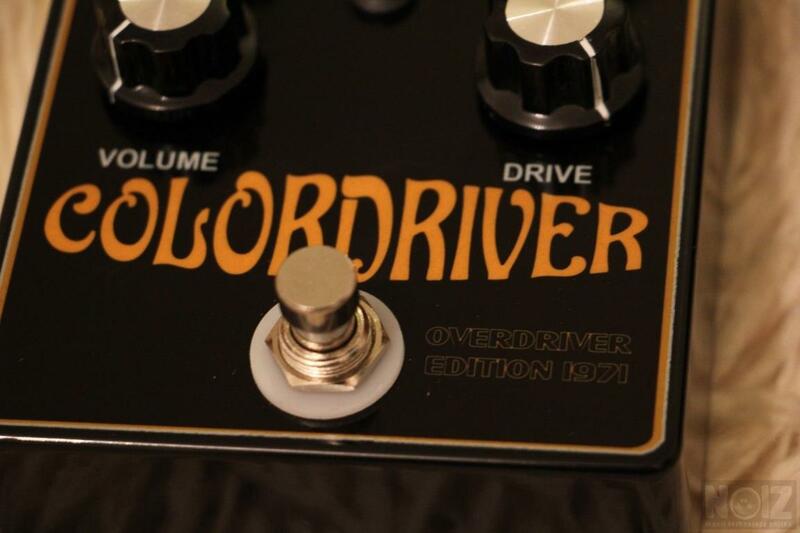 The Overdriver is a piece of british fuzz history.